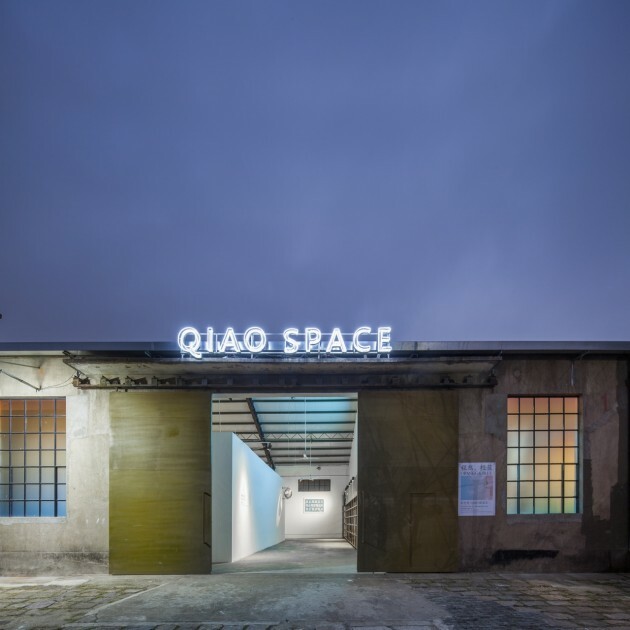 In the West Bund district of Shanghai, Chinese entrepreneur and night club owner Qiao Zhibing displays exhibition projects in his new venue “Qiao Space”. Previously, he already presented his collection in his famous “Shanghai Night” club. From the 8th of September on, he will be hosting the group exhibition “Studio”, with the aim of providing the public the opportunity to closely engage in contemporary artists’ creation process. 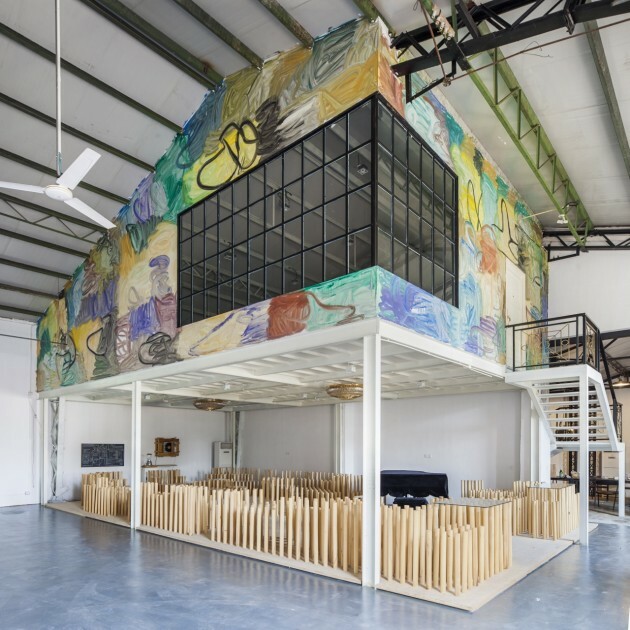 The show features 12 artists including Liu Wei, Zeng Fanzhi and Zhang Xiaogang and explores their studios and working conditions through each artist’s own lens. Each of the artists has created one piece specifically for the show. Qiao Zhibing and his collection manager Lihsin Tsai told Larry’s List how he came up with the idea for the upcoming show and what studios can tell about artist’s personalities. Qiao Zhibing. Copyright by Qiao Space. Could you please give our readers a short introduction to Qiao Space. When was it founded and what kind of exhibitions do you present in the space? 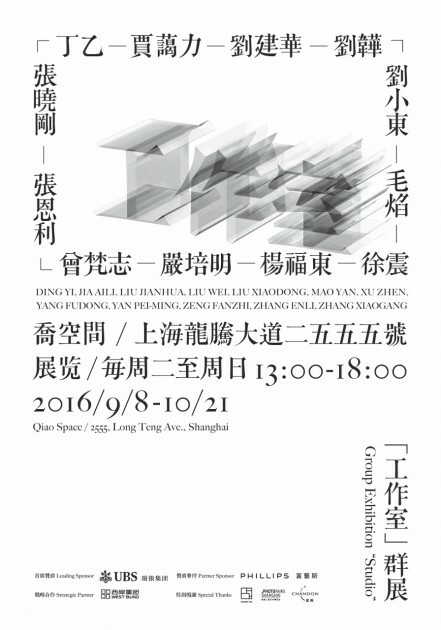 Qiao Space is a private exhibition space owned by collector Qiao Zhibing, situated on Longteng Avenue in the West Bund areas of Shanghai. Through exhibitions with no fixed time frame, Qiao Space aims to present work from outstanding contemporary artists, both international and those active within China. Combined with his private collection, Mr. Qiao looks to share the magic of contemporary art with the rest of the art-loving population. The exterior of Qiao Space at night. Copyright by Qiao Space. What kind of works will be shown in your upcoming exhibition “Studio”? Every artist has created his/her participating artwork especially for this show, from which the audience could see their working methods and the thoughts behind them. This is an extraordinary and unusual format. How did you come up with the idea of arranging this show? This idea based from my personal experience. Every year I spent quite a lot of time visiting studios around the world. How did the artists respond when you told them about the idea? All artists are very supportive of the exhibition. They take it seriously and participate actively. Exhibition at Qiao Space. Copyright by Qiao Space. Can you tell us a little bit more about the artworks in the exhibition? What kind of media are they made of? Were they ever exhibited before, or were they all made for this exhibition? All the artworks in the show are ways to present the artists’ creative process and thoughts. 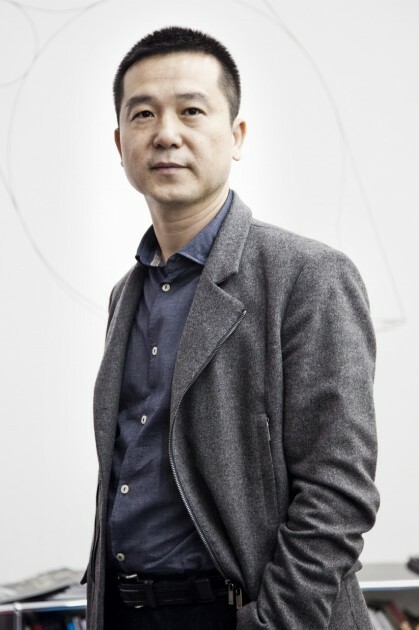 For instance, Zhang Enli paints his unique way of “Space Painting” in Qiao Space, an approach that he explains as “I think this work is very representative of my sentiments towards the studio. In fact, when artists are in the studio, most of their time is spent aimlessly sketching or smearing paint — it is a process, and also a kind of technique. Many of these works will even become sellable. They portray the fact that the majority of an artist’s life and spirit is spent in the studio in concert with themselves”. Meanwhile, Zeng Fanzhi’s artwork is a comprehension of Chinese traditional aesthetics in conversation with contemporary: on the day he finished a new painting, he brought it into his garden and contemplated the artwork embraced by a beautiful peaceful garden. Liu Xiaodong is known for his painting in the open air; he travels around the world to paint everyday life. His work is a bird’s-eye shooting of his tent in the middle of the Tibetan plateau. Given our limited showing space and the nature that it is a group exhibition, we advise artists to limit their major way of expression to imagery artworks; some artists choose to have additional objects to complement their images. All artworks are made for this exhibition. 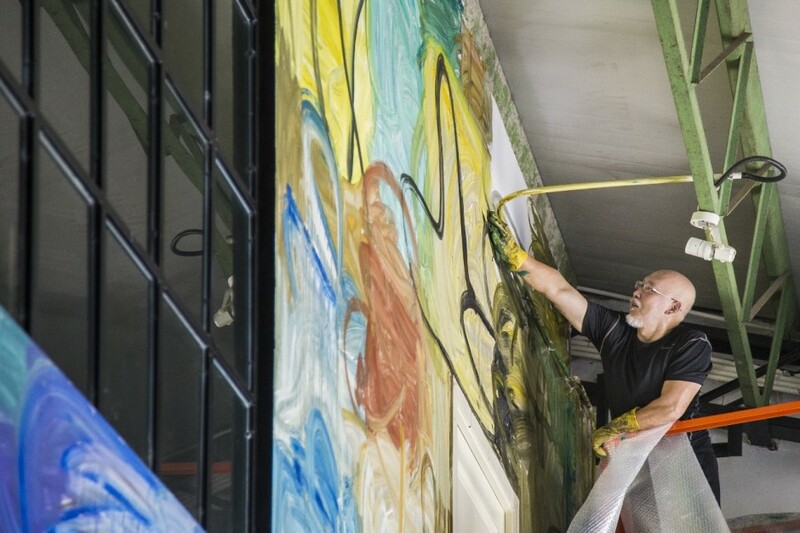 Zhang Enli is creating an on-site artwork at Qiao Space. Copyright by Qiao Space. Have you visited all studios of the 12 artists? Yes, of course. And I am very familiar with their studios. Many of them have changed studios, some quite a few times, and I’ve been to their previous ones as well. What were the most interesting and fascinating things you could see in the artists’ studios? Every artist varies. I mostly pay attention to their recent artworks. Do you think that artists’ studios can tell us a lot about the personality of the artists? Why? Yes. Artists are a perceptive, eclectic group, and through their studios you get to see the various characteristics of different artists: some appear cluttered and homely, others clean and sterile; some have books strewn about, others bottles; in some, the sound of music drifts through the air… Each trace tells a unique story. Poster of group exhibition “Studio”. Copyright by Qiao Space.